Mix and store for 4 – 6 weeks. I usually use a large jar for this. 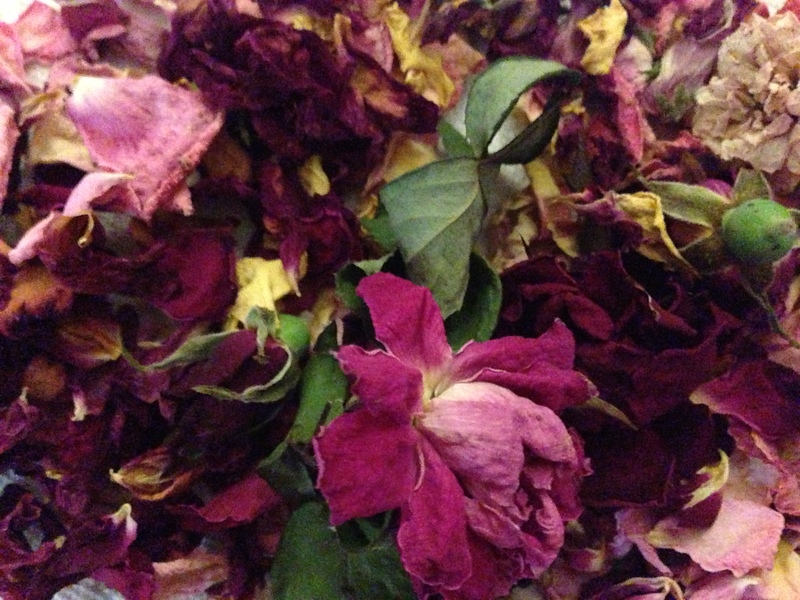 The more fragrant your roses, the more fragrant your potpourri! I’m now following your blog! I love this recipe – I’m gonna do it! You can also add a bit of mace or nutmeg to this recipe! It is also great to add dried rose hips!